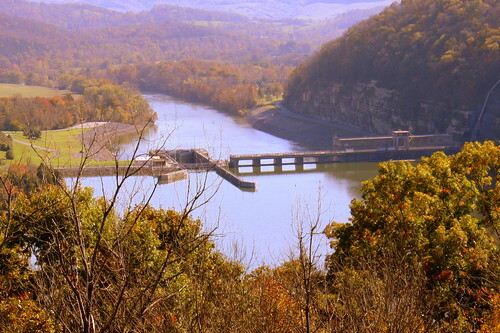 Lake Winniepesaukah is an amusement park located in a Chattanooga Suburb in Northern Georgia. 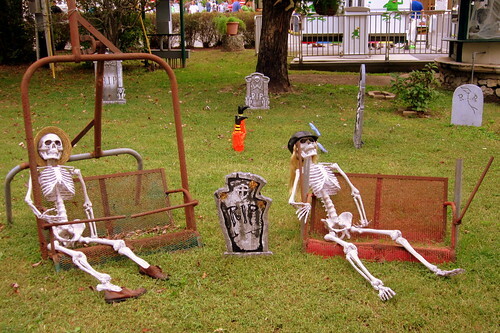 Every year for October, they bring out the Halloween decorations and put "spook" in their name. While I didn't actually visit during their Halloween themed season, I went on the last day of the regular season where they had already put many of their decorations out. One of my favorite features of this is how they reused old seats and cars from rides that are still in use. 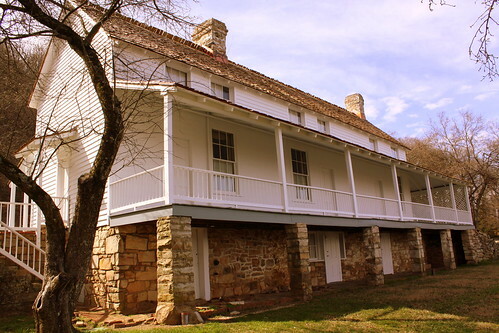 The Cravens House is the oldest surviving structure on Lookout Mountain, and was the home of Robert Cravens, a pioneer Chattanooga Industrialist. The home is located on a shelf-like ledge of the eastern slope of Lookout Mountain and provides a great overlook of Chattanooga. The house was a major focal point in the Civil War "Battle Above the Clouds" on Nov. 24, 1863. Established in 1928, Lyons Hospital was for many years the hospital of the small town of Rogersville, TN. Located in the town's central business district, it is distinctive for the stone exterior. Now that it is no longer a hospital, it has been re-purposed as an apartment (although I wouldn't want the unit that used to be the ER.) It could have made a great haunted house this time of year! Home of 33 governors during their terms of office and scene of elaborate political and social functions, 1797 to 1914. Thomas Metcalfe, who laid the stone foundation in 1797, later occupied the mansion as the tenth KY governor, 1828-32. Not used from 1914 to 1956. Then it was renovated and made residence for the Lieutenant Governors. The mansion is reputed to be the oldest official executive residence officially still in use in the United States, as the mansion is the official residence of the Lieutenant Governor of Kentucky. The last actual occupants of the mansion was Lieutenant Governor Steve Henry and his wife Heather French Henry. 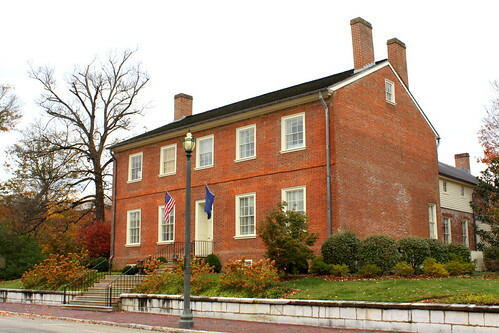 Since Henry in 2003, Lieutenant Governors have chosen not to live in the mansion but to maintain residences in their hometowns and travel to Frankfort as needed. Because of this, the mansion has been turned over to the Kentucky Historical Society. Although the historical marker doesn't mention, according to legend there was also a bricklayer for the mansion, Robert P. Letcher, who later too became governor from 1840 to 1844. The Home barely survived fires and neglect through the years. It has undergone several style changes as evidenced by some Victorian design elements that were added to the original Georgian plan. 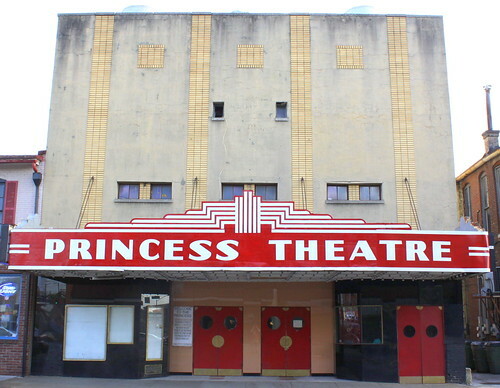 It was listed on the National Register of Historic Places in 1971. President Andrew Johnson is buried at the top of the hill at the place now known as Andrew Johnson National Cemetery. It is under the oversight of the National Park Service as part of the Andrew Johnson National Historic Site in Greeneville, TN. Johnson purchased 23 acres around "Signal Hill" in 1852 because he liked the view. Johnson died in 1875 and was buried here. In 1878, it became "Monument Hill" as the 28-foot marble obelisk was placed here. Other family members were buried here atop the hill. 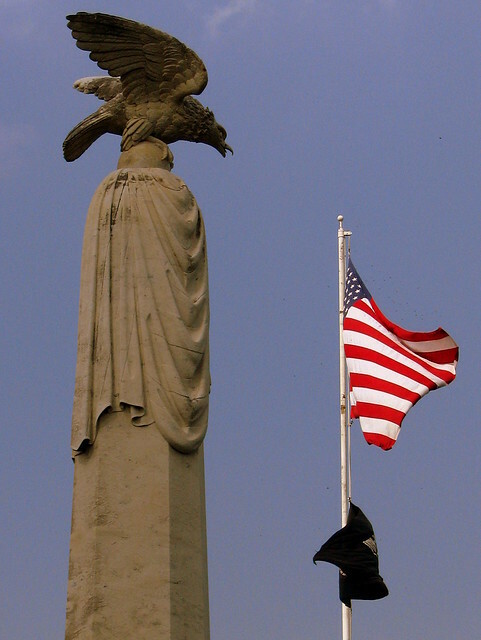 Johnson's daughter suggested that it should be a National Cemetery as soldiers from many wars are also buried here. 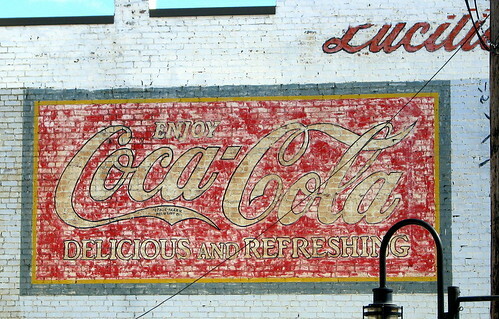 The people at Coca-Cola have been in the process of restoring some of their old advertising murals around the country. This time, they have repainted a ghost mural that is believed to date back to 1935. 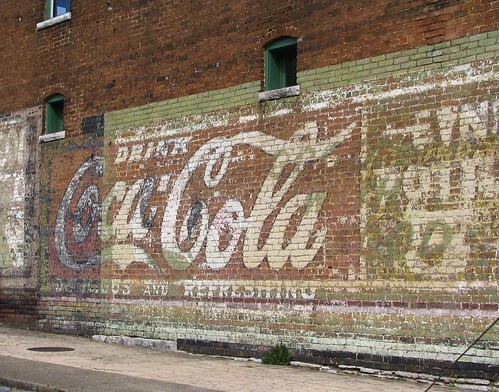 The mural is located around the side from the famous Patrick Sullivan's saloon. 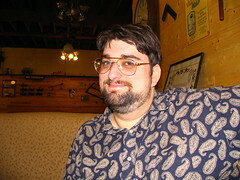 Here, I have posted a photo taken in 2009. In addition to restoring the mural, all of the surrounding white paint has been removed (Except around the Lucille's logo) showing the original brick underneath. Also, check out this tv news segment. There have been three courthouses in Bolivar. The first was a log structure built in 1824, but three years later it was moved and expanded into a house, which still stands today. 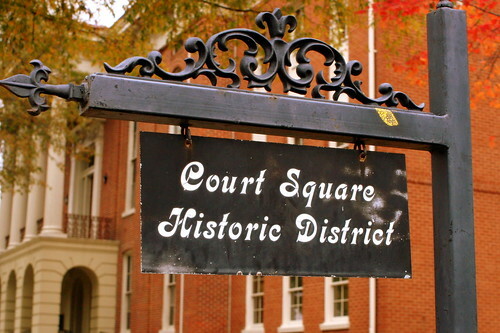 The second courthouse was built in 1827 of brick and also placed in the town square. During the Civil War, Union General Samuel D. Sturgis ordered the entire town to be razed and the courthouse as well as many homes were destroyed in an 1864 fire. A new Courthouse was needed, so the third and current courthouse was completed in 1868 in the same location. The two story brick building features a pedimented portico with four Corinthian Columns atop an arched brick entranceway. Other features include a rusticated stone base and a square clock tower with a bell atop the center of the roof. In 1955, three story brick wings were added on either side. About 20 years ago, the trees in front of the courthouse were planted, so pictures from a couple of decades ago show architectural details better. Around the Square, Market Street is US64 and Main Street is TN18/125. Warren Street on the East Side had recently undergone a renovation and may be pedestrian only now. In front of the courthouse is a bust of Simon Bolivar, for whom the town was named, which was presented as a gift from Venezuela. Today, it is listed on the National Register of Historic Places as the Bolivar Court Square Historic District. 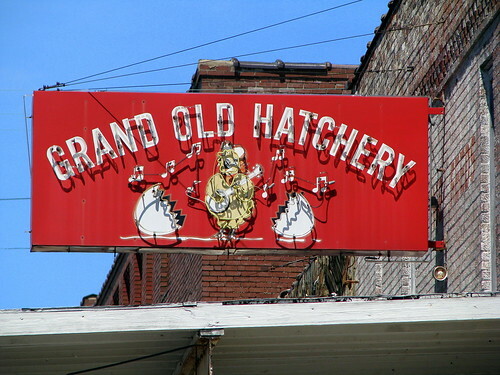 Seen in downtown Hopkinsville along US41/68. 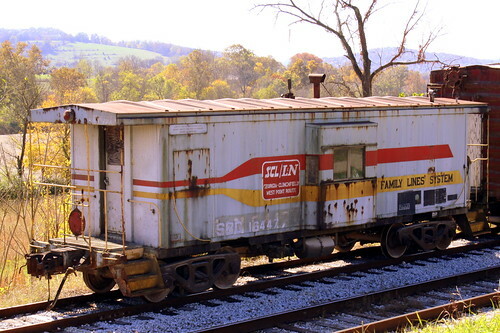 This Family Lines System bay window caboose was formerly L&N #6447. Today the caboose is part of the rolling stock equipment owned by the Tennessee Central Railway Museum. However, they must be out of space at the museum as I found this and several other train cars a couple of counties away stored at a passing loop near Carthage Junction, TN. 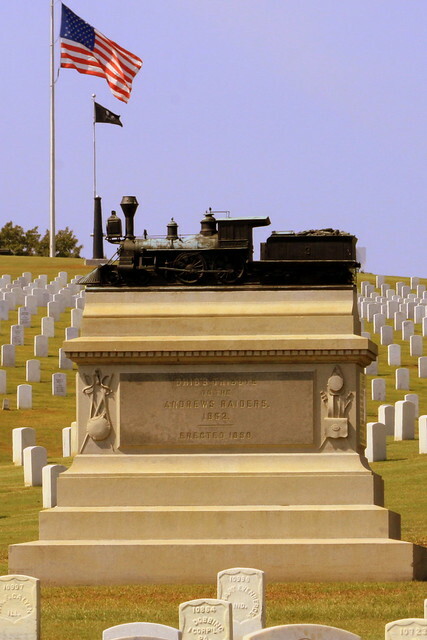 Located in the Chattanooga National Cemetery is this 1890 monument to Andrew's Raiders from the Great Locomotive Chase in the Civil War. Atop the monument is a bronze scale model replica of the steam locomotive The General from the chase. Surrounding the monument, Medal of Honor recipients from the Union raid are buried here. The Neely house listed on the national register of historic places as the Murphy Hotel February 11, 1993 as an example of a railroad Hotel. The hotel remains intact and substantially unaltered today from its original appearance. The hotel was built of brick in the Modern-Classical style between 1910-1912. The large two story porch on the main facade was built with fluted columns and scroll-like ornament capitals. The hotel is described as a modern hotel in in every detail, with hot and cold running water in every room. The interior was designed with twenty-two hotel rooms, nine fireplaces, and three bathrooms on each floor. The hotel catered to salesmen and travelers who arrived in Jackson at the NCStL Depot across the street. Tradition states that Mr. Neely would meet trains at 4:00am to hand out coffee and sandwiches to promote the hotel. Mr. Neely was recognized as one of best hotel caterers in West Tennessee. The hotel was operated by the Neely family for the next thirty years and became one of Jackson's best known hotel building. purchased the hotel as a business investment. During the 1950's and 1960's passenger rail travel along the railroad declined and the hotel relied less and less on rail travelers for business. Although Mr. Murphy died in 1960, his two daughters continued to operate the hotel. The adjacent depot was closed to passenger rail traffic in 1967 and bus traffic in 1970's, the hotel remained open to both travelers and permanent residents till 1996. The city of Jackson, TN. 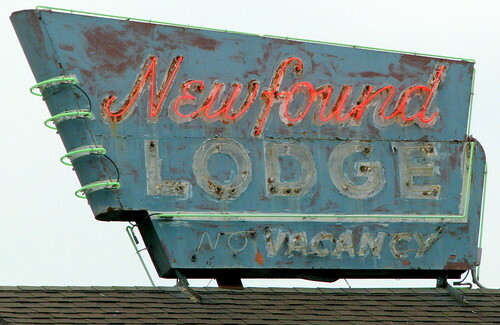 purchased the hotel in 1997 with hopes of preserving the hotel by converting the structure into a children's museum About the time the children's museum was going to open, the tornado of 2003 took its toll on the hotel. The building was under insured and badly damaged. The Children's museum chose to move to a new building. 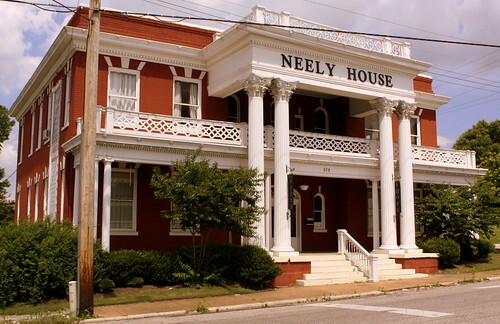 In 2005 the building was acquired by Hal Crocker of Crocker Construction Co. Mr. Crocker has worked closely with the Tennessee Historic Commission to restore The Neely House to its original beauty. The Hotel still features its original doors, mantles, light fixtures, bathroom fixtures and similar details. The Neely House ( Murphy Hotel ) is Jackson's only remaining example of a railroad Hotel. Cherokee is the home of many vintage motels with lovely neon signs. This one is along US441. 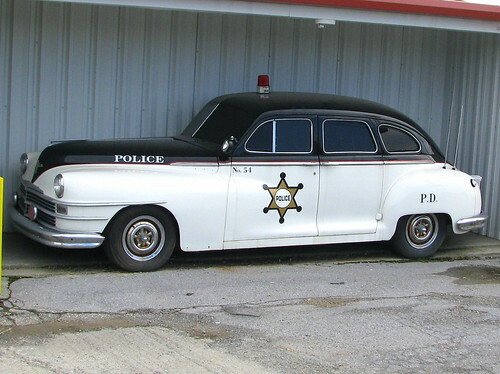 There is a storage facility north of Bristol, VA along the old Lee Highway (US11) that features a series of vintage motel signs as well as this vintage police car. Also, here is the Robert E Lee Motel Sign which used to be just south of here. 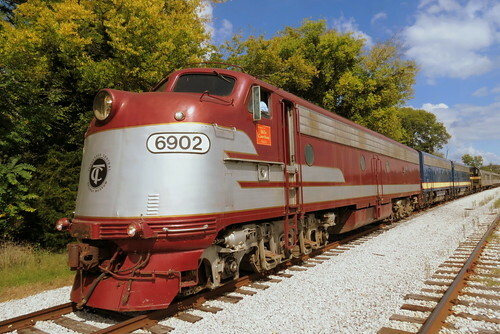 The Tennessee Central 6902 is a Diesel EMD E8 locomotive built in 1953. Originally, it was built for New York Central and became part of Penn Central, New Jersey transit and New Georgia railroad. In the late 80's, the train came to Nashville to become the Broadway Dinner Train with this Crimson and Silver color scheme. When the Dinner Train closed in 1999, the train was then used by the Tennessee Central Railway Museum for many of their excursions. One of the most popular excursions is the semi-annual trip to Watertown, TN in Wilson County for the Mile Long Yard Sale. Behind it are two 1952 EMD F7B Boosters. I used to revisit this barn about once a year to see how much it had fallen in. This picture was taken in 2008, but by 2012 it was completely collapsed. It used to be one of the most maginificent Rock City Barns and appeared on the cover of the book "See Rock City Barns: A Tennessee Traditions" Located along highway US41A in Rover, TN, which is north of Shelbyville in Bedford County. 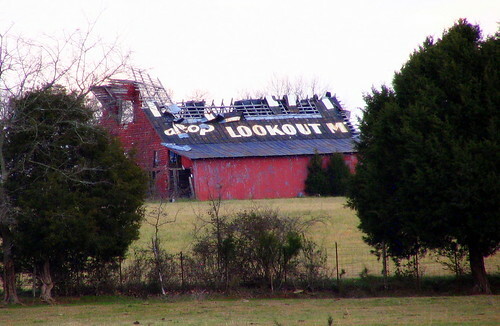 When I drove past this barn again on 1/31/2012, it was now gone as only a few miscellaneous boards remain. It's a shame I never saw it in its full glory, but at least I got this glimpse of it. 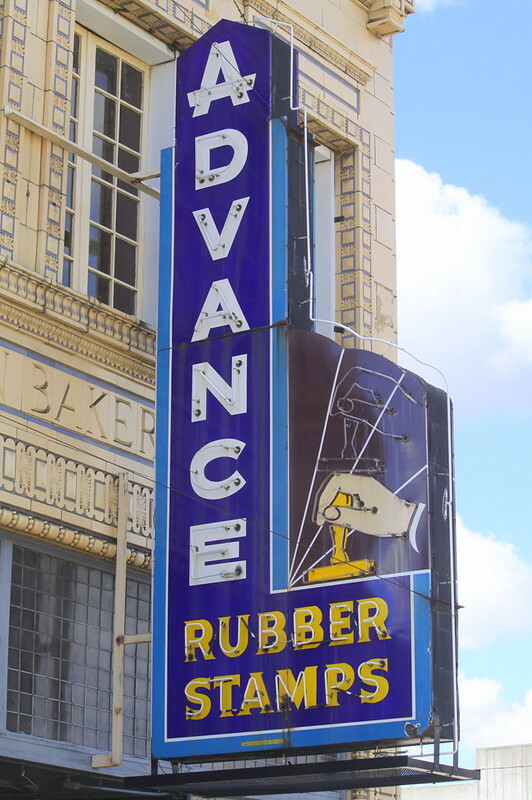 Memphis has a bunch of wonderful neon signs and I think this is among the best. The store appears out of business. The ornate building is labeled Cronin Bakery. It's located near downtown on the Madison Ave. ramp to Danny Thomas Blvd. Capers Memorial C.M.E. Church has been added to the Historic Nashville Inc. yearly list of endangered historic sites, the Nashville Nine. 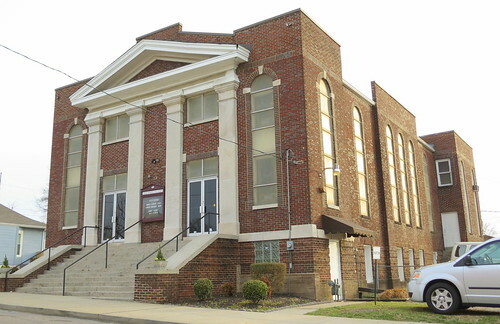 This historic African-American church was built in 1925 and designed by McKissack & McKissack, a noted African-American architectural firm based in Nashville. The church is significant for both its history and architecture. The church is currently threatened with deferred maintenance and water infiltration damage. The oldest known African-American congregation in Nashville, Capers Memorial Christian Methodist Episcopal Church was founded in a brick house near Sulphur Springs in 1832, as the "African Mission" of McKendree Methodist Episcopal Church. When the congregation moved in 1851, Capers became the first local church edifice erected solely for Blacks. During the Civil War, the building was used as a military hospital by the Union Army. In 1870, Capers became a member of the Colored Methodist Episcopal Church Conference. Capers assisted in the founding of Lane College (1878), Bethlehem Center (1911), and the Missionary Connectional Council (1918), of which women's suffrage activist, Dr. Mattie E. Coleman was first president. Listed in the National Register of Historic Places, its present Neoclassical building was designed and built by McKissack & McKissack Architects, the founders of which were lifetime members of the congregation. Col. Tom Parker's House has been added to the Historic Nashville Inc. yearly list of endangered historic sites, the Nashville Nine. 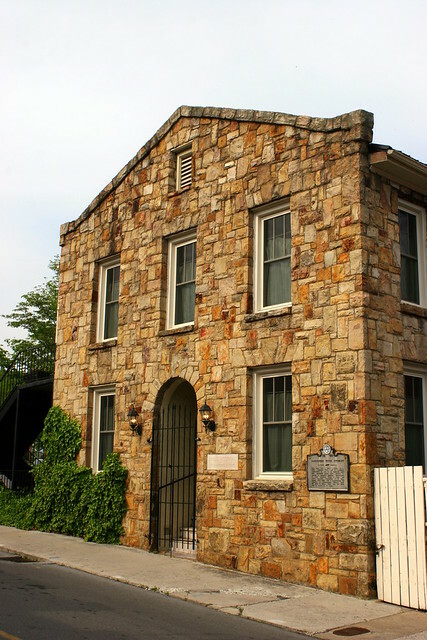 Located on Gallatin Road in Madison, this 80-year-old stone building is the former home and office of Colonel Tom Parker, legendary manager for music stars such as Elvis Presley, Hank Snow and Eddy Arnold. Thomas A. “Tom” Parker (1909-1997) was a Dutch-born, American talent agent who lived in Florida before moving to Nashville in the early 1950s. Parker lived here with his wife Marie (1908-1986) and owned this property from 1953-1992. “I don't think I’d have ever been very big if it wasn't for him,” said Elvis. “He's a very smart man.” The historic landmark is extremely important to Nashville’s music history and one of the few remaining buildings in Tennessee directly related to Elvis Presley, who often stayed here when he was in Nashville recording some 250 songs at RCA Victor Studio B on Music Row. The building also housed the Elvis Presley Fan Club and publicity department of the Elvis Empire. Built around 1935, the two-story, three-bedroom house retains original features, including a concrete shingle roof, knotty pine walls, a basement entertainment bar and bathrooms with pink, aqua and black tiles. The property also features an original guest house where Elvis stayed and a patio with a stone fire pit. 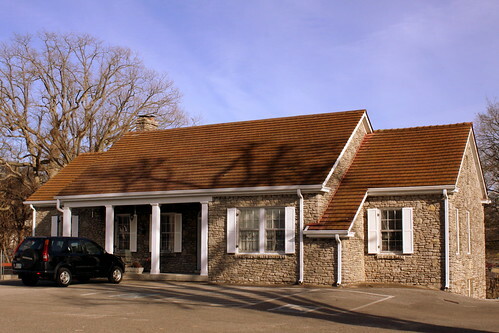 Attorney Steve North and his wife Jo Ann North, a former Metro Councilwoman, purchased the building in 1996 and used it for the offices of his law firm. They are currently seeking a preservation-friendly buyer. The building is threatened by development pressure. 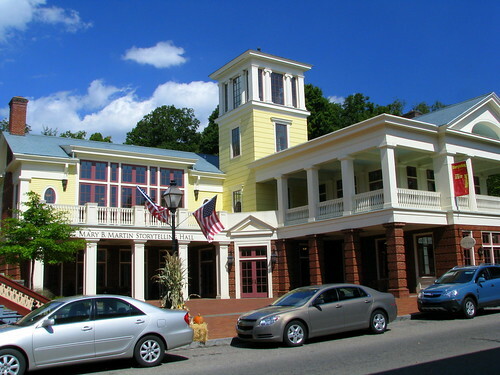 The Mary B. Martin Storytelling Hall is the headquarters for the National Storytelling Festival which is a big deal for the town of Jonesborough. 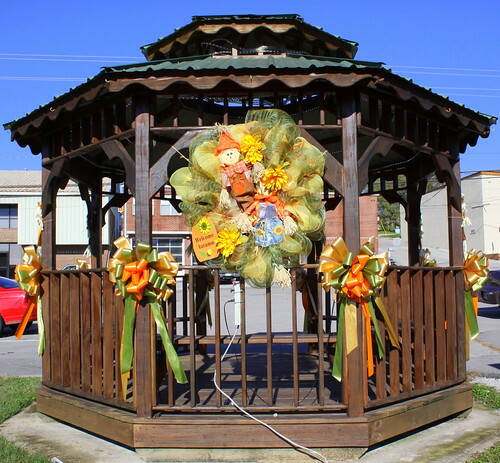 The festival occurs every October in the central district of Tennessee's oldest town.